Showing results by author "Allen Johnson Jr"
Identical twins Johnny and Will are orphaned and separated as toddlers. Johnny is adopted by an abusive aunt in Tennessee. Will is adopted by a loving, affluent couple who live in the country near Birmingham, Alabama. 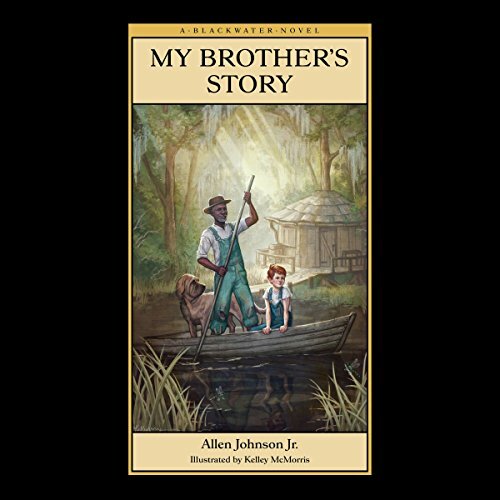 When he grows into boyhood, Johnny runs away and is sheltered by Linc, a reclusive black man who lives deep in the Blackwater Swamp. My Brother's Story tells of the twins adventures as they struggle to reunite. 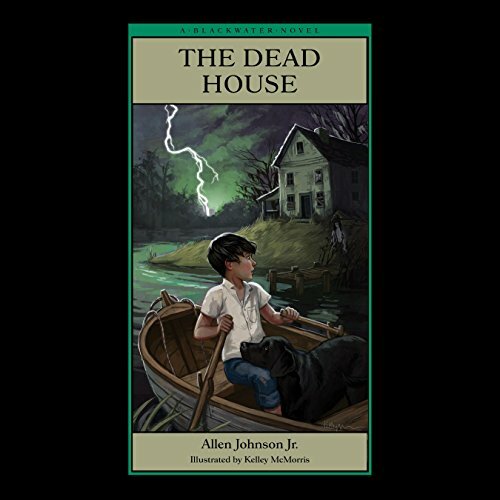 Rad Fox, a boy who lives with his widowed mother on the Blackwater River, and Dr. Jordan Mason, a family friend who is visiting, discover an evil presence at the old Granger House. The twins, Will and Johnny, come to visit Linc, and Johnny gets deathly ill. In this multi-layered mystery, once again Linc shows the value of his skills in the Blackwater Swamp. 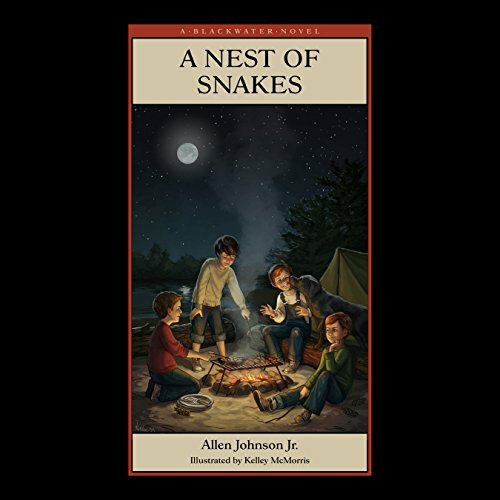 This third title in the Blackwater Novel Series by Allen Johnson Jr, is a 2014 Moonbean Children's Book Awards Silver Medal recipient. The twins, while sleeping in their tree-house, overhear a plot. Later, they return to the Blackwater River to connect with Rad Fox and help Linc and Sheriff Clyde who are in danger from the Ku Klux Klan. Once again, good people join together to confront racial hatred.